Dr. John-David Beuhler’s favorite aspect of his profession is addressing people’s concerns and making patients happier with their teeth while providing quality care with compassion. Dr. Beuhler’s undergraduate studies were completedat the State University of New York at Geneseo. He went on to the State University of New York at Buffalo, earning his Doctorate of Dental Surgery degree. Dr.Beuhler completed a General Practice Residency at Gates Hospital in Buffalo, New York. His Masters of Science degree in Orthodontics was completed at the University of Nevada Las Vegas. Dr. Beuhler is an active member of the American Association of Orthodontists and the American Dental Association. 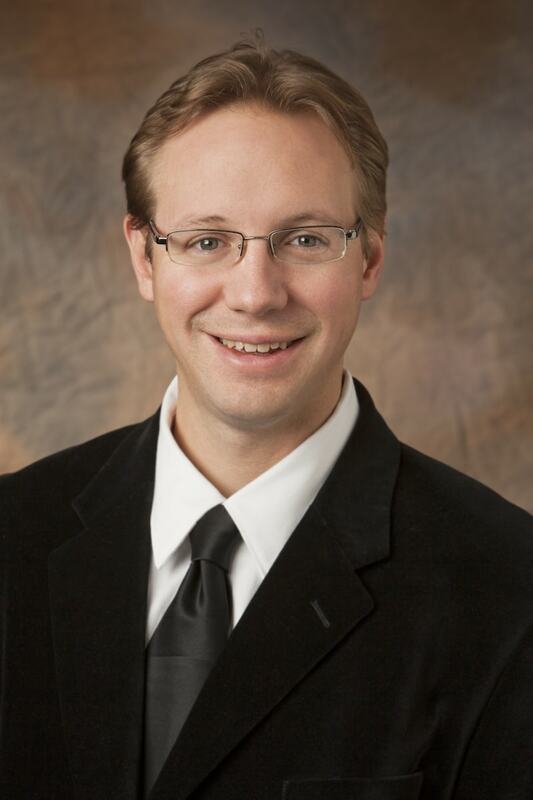 Dr. Beuhler has relocated from Las Vegas Nevada and resides in the Fox Valley area with his wife Blanche. In his free time John-David enjoys hobbies such as photography, travel and playing the piano.